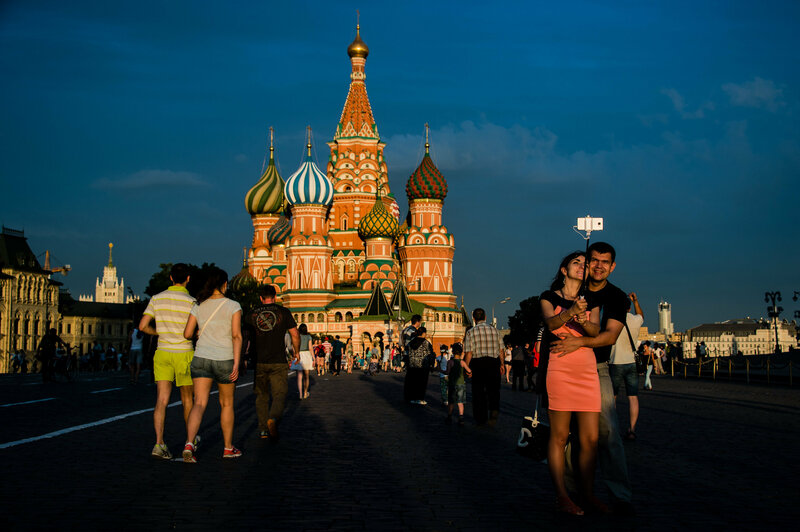 Foreign tourism continues to thrive in Russia, with Moscow and St. Petersburg remaining the destinations of choice for most foreign travelers, according to RIA Novosti. The past nine months have seen an ever-increasing number of foreign tourists visiting Russia, with many of them preferring to travel to Moscow and St. Petersburg. Leonid Marmer, head of the leading tour operator Intourist Thomas Cook, was quoted by RIA Novosti as saying that inbound tourism in Russia increased by 13 percent in 2015 as compared with the previous year, and that the industry has continued to grow over the last nine months. "After the removal of visa restrictions, the tourist flow from China, South Korea, Israel and Latin America shows no sign of abating in Russia," he said. Marmer was echoed by Vadim Kiryukhin of the tour operator Svoy TS, who cited a growing number of tourists from Iran, France, Belgium and Spain. According to Iran's Tasnim News Agency, the head of Russia’s Federal Tourism Agency, Oleg Safonov, said the agency has proposed mutual visa-free group tourist exchanges with India, Vietnam and Iran. He also cited security reasons when speaking of foreign tourists' drive to travel to Russia, and noted that the cost of tourism services plummeted after the sharp depreciation of the ruble in 2014. Apart from Moscow and St. Petersburg, foreign tourists also travel to Kazan, the capital and largest city of the Russian Republic of Tatarstan. "Kazan, in fact, has become the third tourist capital of Russia. And only the lack of foreign air carriers' direct flights to Kazan slightly restricts the rapid growth of this trend," Leonid Marmer said. Other destinations include the Golden Ring, a group of historic cities located northeast of Moscow, as well as the Silver Ring, a number of cities outside St. Petersburg which feature historical and cultural sights. 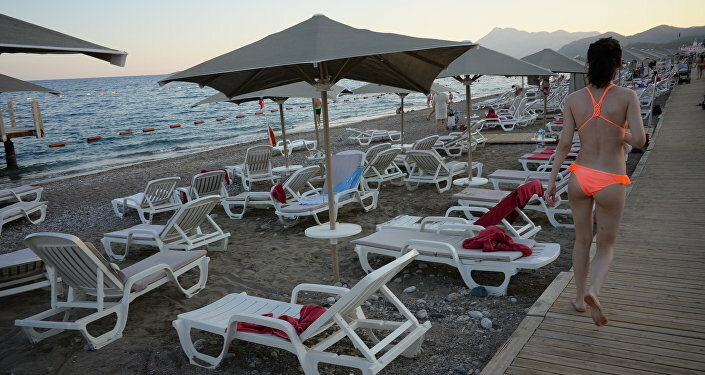 Additionally, more foreign tourists are arriving in Crimea which is visited, among others, by tourists from Thailand and Iran, according to Vladimir Kiryukhin. Andrey Nazarov, chairman of the board of the Yalta Economic Forum, said for his part that "owners of major Italian companies asked us to organize a vacation in Crimea next year for them and their loved ones." Meanwhile, Moscow Mayor Sergei Sobyanin said that the number of tourists coming to the Russian capital in 2016 will increase by 2.5 percent to 17.5 million people, according to the Russian newspaper Kommersant. The newspaper also quoted Marina Levchenko, head of the tour operator Tari Tour, as saying that the average cost of travel to Russia currently stands at about 1,000 euros. All in all, 12 million foreign tourists visited Russia last year, according to data from the Russian border control service. The most interest in Russia was shown by tourists from China (the number of tourists to Russia increased by 34%), South Korea (by 30%), France (by 20%), Italy (by 16%) and the United States (by 15%). Israel, Finland and the United Kingdom are also among the leaders.